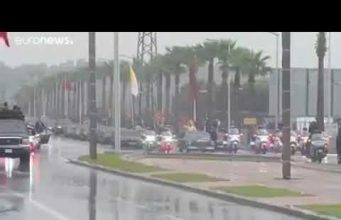 In a conversation leaked through an un-authenticated recording, Sellal said that the government would order security services to confront protesters against Bouteflika’s fifth mandate. 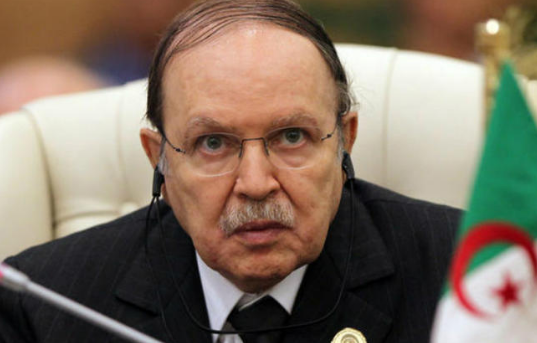 Rabat – Algerian President Abdelaziz Bouteflika has decided to dismiss the president of his presidential campaign Abdelmalek Sellal, reported the Algerian news agency APS. 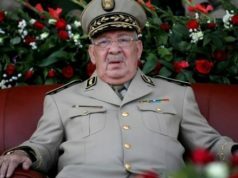 Transport minister Abdelghani Zaalene replaced Sellal, who was in charge of Bouteflika’s previous three re-elections. 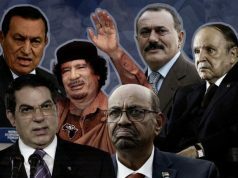 Bouteflika’s cabinet did not explain Bouteflika’s decision to replace Sellal. 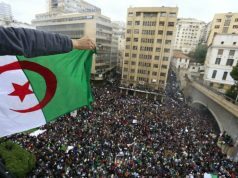 The dismissal of Sellal followed massive protests against Bouteflika’s decision to run for a fifth mandate. 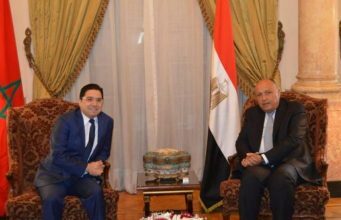 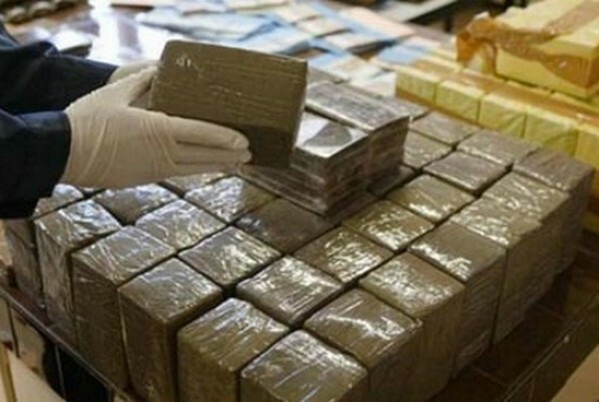 The decision comes after the release of leaked recording , which is allegedly a conversation between Sellal and Ali Haddad, the chairman of the Forum of Business Leaders. 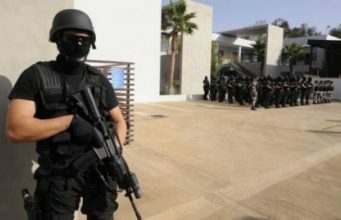 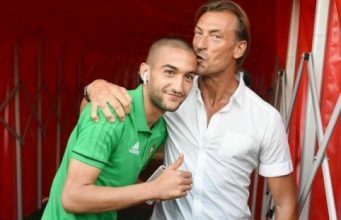 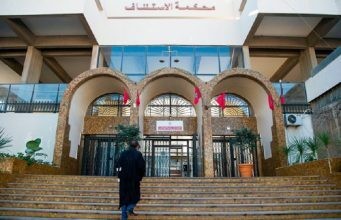 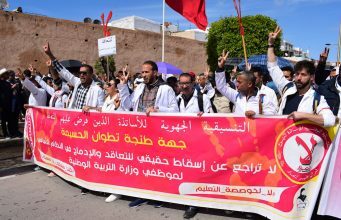 In the recording, which went viral on Algerian social media, Sellal was heard saying that security services would be ordered to confront protesters and the gendarmes would not go easy on them. 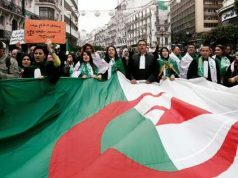 On February 22, hundreds of activists took to the streets across Algeria to condemn Bouteflika’s campaign. 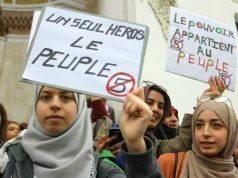 Algerian police arrested 41 protesters last week during the protests.